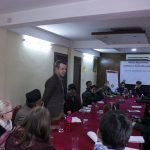 To start meaningful and sustained conversations (graduating to dialogues) on issues surrounding peacebuilding and justice in Nepal. 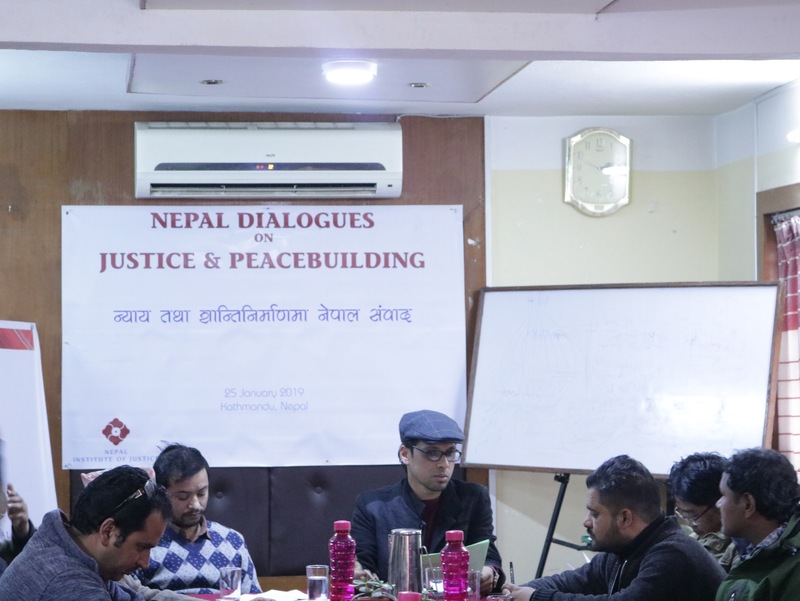 This includes taking the current discourses of peacebuilding and justice to go deeper and issues such as restorative justice, trauma-informed peacebuilding, and justice-centered governance. To build a common repository of knowledge and resources related to peacebuilding and justice, making them accessible to organizations or public interested in the field. To co-empower ourselves, to scale-up. 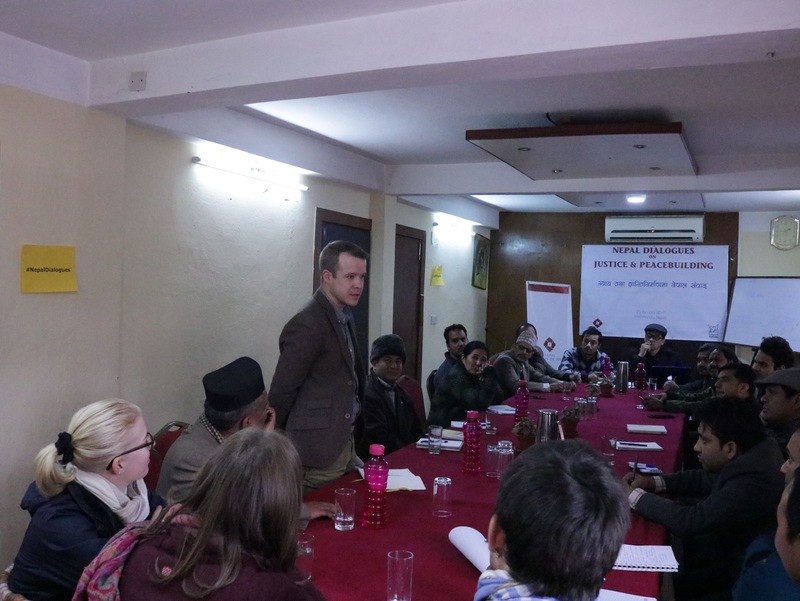 The first meeting concurred on the need to have such a forum like Nepal Dialogues and stressed on the need to continue it as a movement towards shifting the discourses and practices of justice and peacebuilding in Nepal. 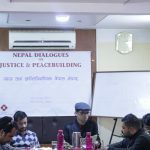 On the rationale of the programme, Manoj Pandey (Nagarik Aawaz) and Balmukunda Humagain (Nepal Institute of Justice) highlighted the need to scale up our capacities as peacebuilders and justice workers in Nepal and hence the need of an initiative like Nepal Dialogues.. Ram Tiwari from Nepal Institute of Justice also stresssed on the need of shifting the discourse and practice to justice and peacebuilding 2.0, which essentially meant going deeper into these cross-cutting issues and crafting best-fit practices of justice and peacebuilding which is informed through the communities we work with.